“To find out we support Apple, we support iPhones, we support Macs, it does take away one question for people, ‘Are they a contemporary company or not? 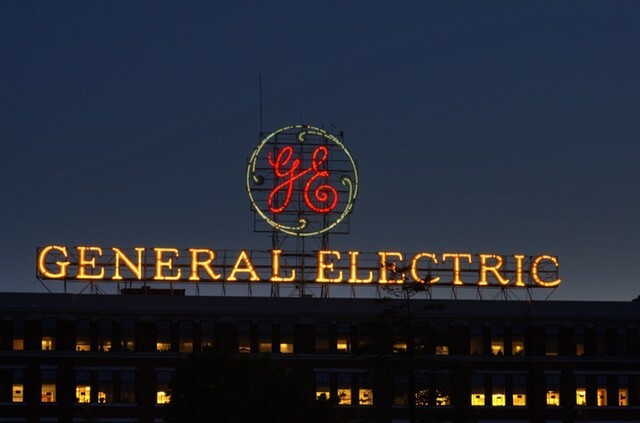 '” GE Chief Technology Officer Greg Simpson told the Wall Street Journal. But the support is just beginning and not well known among GE workers. A small program testing support of Apple notebook and desktop computers began just a year ago. So far, just 1,000 of GE’s 330,000 computers carry the Apple label. That’s in light of zero effort by the company to tell employees such support even exists, the newspaper reports. However, a year after the iPhone’s 2007 introduction, GE gave its employees the option of either a BlackBerry or Apple smartphone. Around 10,000 company workers picked the iPhone while 50,000 employees held onto their smartphones from Research in Motion. A number of signs point to Apple’s expanded presence in the workplace. Earlier this month, Forrester Research expected an up to 50 percent increase in companies supporting the iPhone and iPad. We also reported on an IDG survey that found iPads are being used for business 91 percent of the time. Companies also almost exclusively think iPad when they’re considering purchasing a tablet. The same researchers reported 83 percent of businesses won’t even think of anything beyond the Apple device. The iPad and business appear a perfect match. As companies become overwhelmed with record-keeping amid calls for tighter budgeting, shrinking mountains of paper to fit on the tablet is the best thing to hit the office since correctable typewriter ribbons.